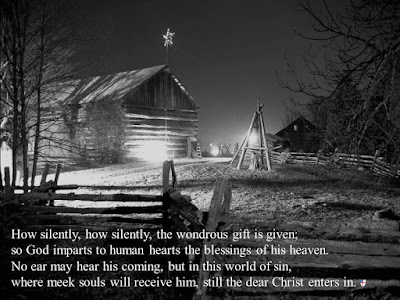 St. Alban's Episcopal Church: Merry Christmas! 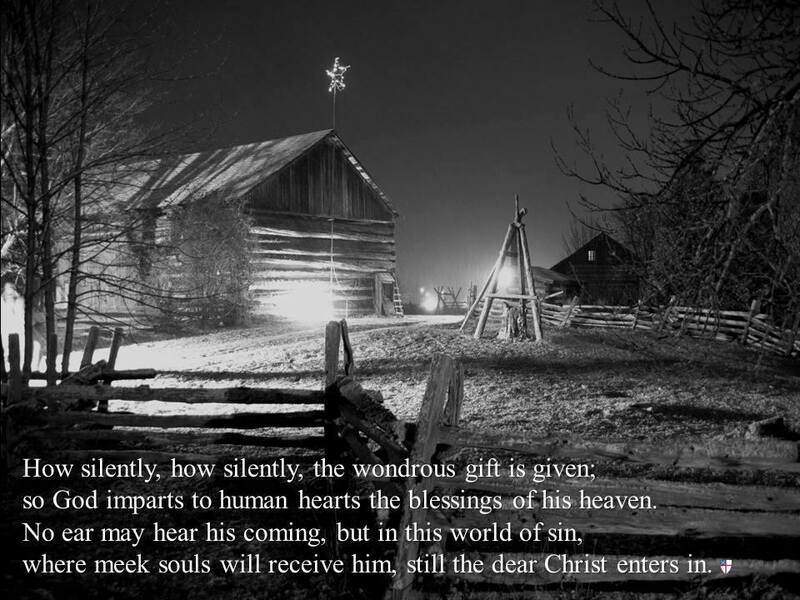 Merry Christmas from your friends at St. Alban's Episcopal Church! Unfrozen Christmas VBS at Grace!